Mintage is 1250. 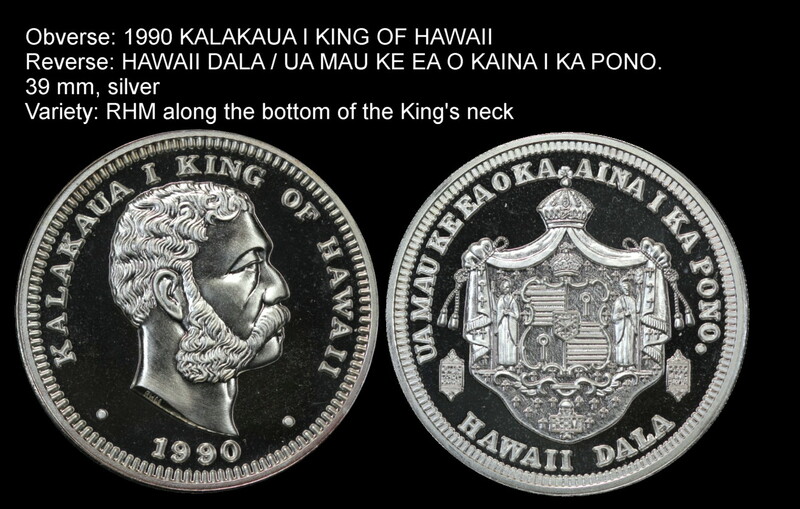 Interesting die variety in which the initials “RHM” is located on the bottom of the King’s neckline. Click image to enlarge.